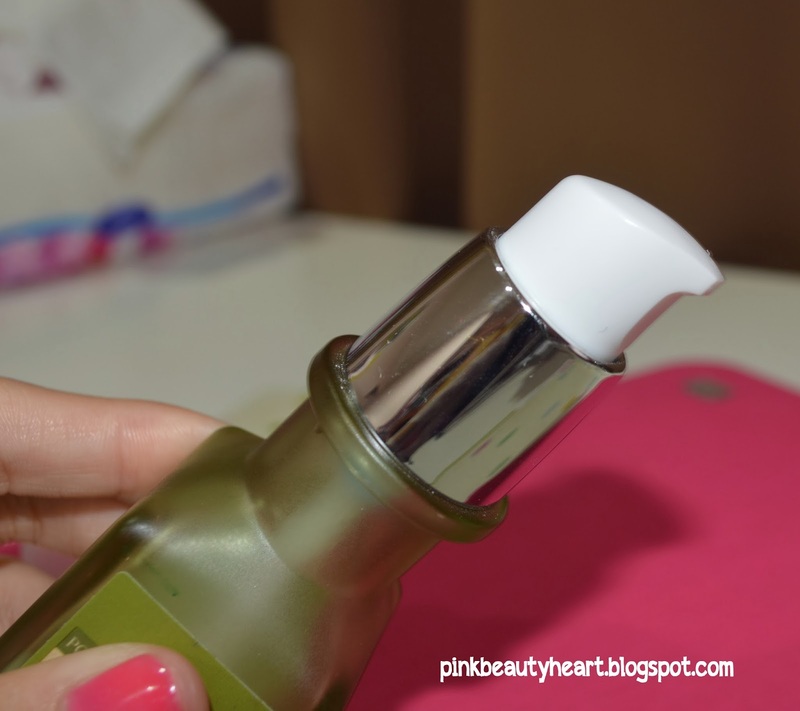 Today I want to share my opinion about Pore Minimizer controlling essence from The Face Shop. 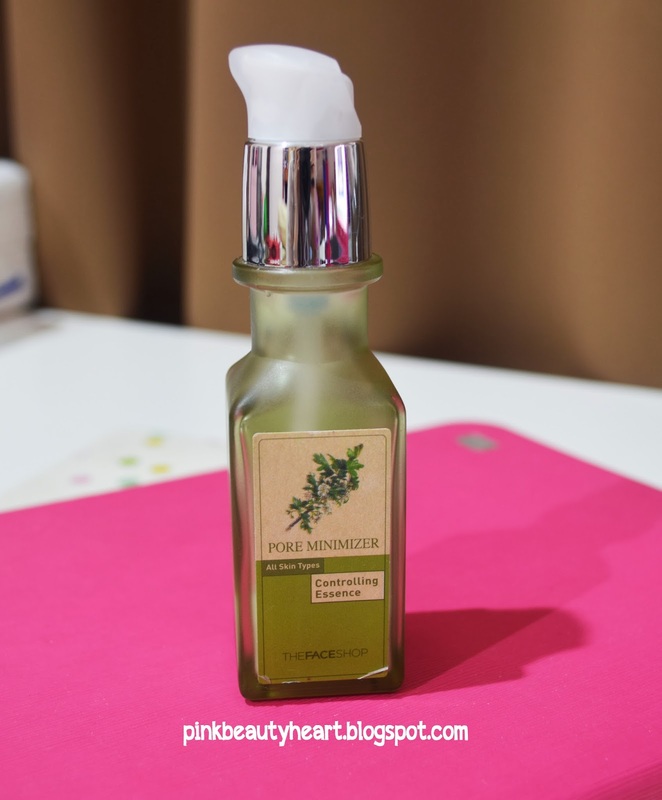 The Face Shop have Pore Minimizer skin care series start from essence, day moisturizer, night moisturizer, and mask. I don't know if they have more variant. Packaging : I hate the fact that the packaging is a glass bottle. It's quite sturdy since I have traveled with this product twice but it's consume space and quite heavy. 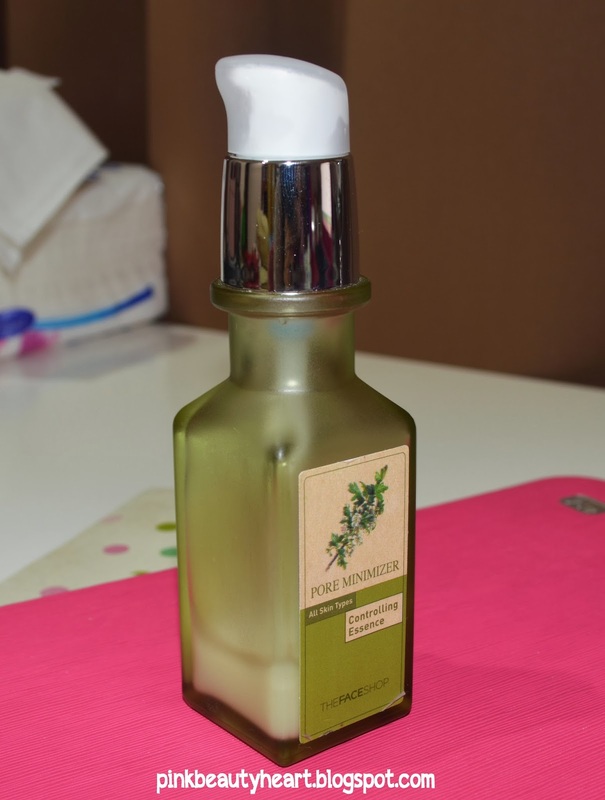 Pump Packaging : For me best packaging for skin care product is pump or any kind of packaging that help you to take the product without touch it directly. It will keep the product hygienic. When you use this : Basically essence is same with serum, you should use it after toner but before any others skin care product. Smell : This is the big reason why I bought this product. It have kinda like soft flower smells. I don't know what kind of smell is that. But I am really Like it. I might repurchase this product cause of that reason. If you don't like strong smell, I don't recommended this product. Texture : It's not a cream texture, it's glide on your skin very easy. More like watery cream texture which is quite transparent. Result : I don't feel any effect at all. I don't think it's minimize my pore. But it give you fresh feeling when you apply it on your skin. It's not creme so it feels light on your skin. It doesn't really control oily skin but it's not dries your skin, I think this product best for normal to oily skin type or normal skin with oily around T-zone. Price : At counter it cost around 250.000 IDR, but it's only around 135.000 at online shop. For a serum, it's not really pricey. Overall : I only like the smell. I have used up almost 1 bottle but I didn't feels any result. It's not travel friendly and I think it's used up very fast. That is all for my review. Readers, have you tried this product? do you feel any result? let me know what you think please... cause I really like the smell but I don't want to spent money for product that didn't give any result. 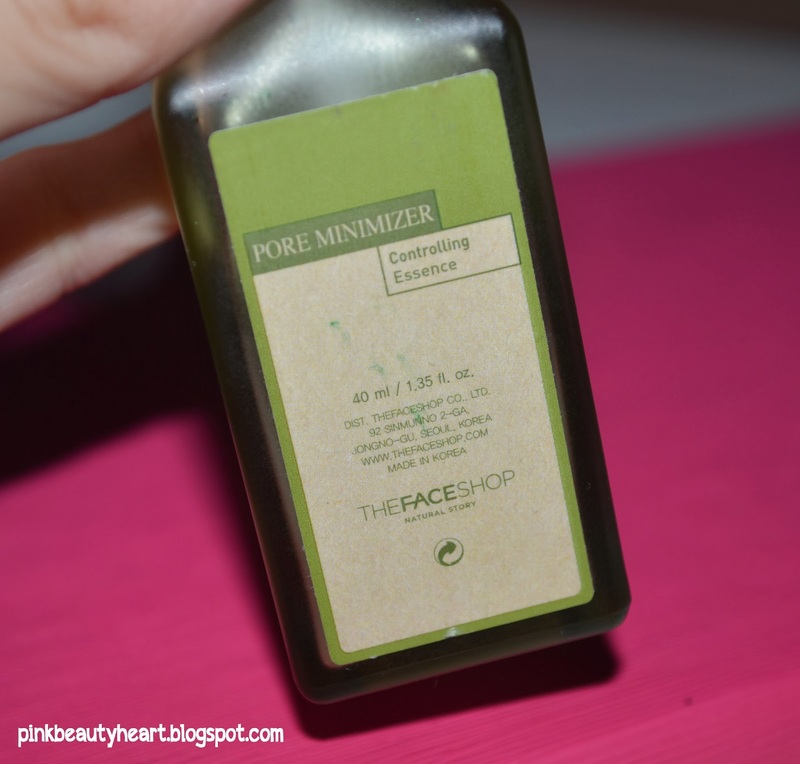 9 komentar on "The Face Shop Pore Minimizer Controlling Essence - Product Review"
I am using it for 3 weeks and i dont feel anything. I think it doesn't do anything with pores like you.